When Carrie took over responsibility for ULTA Beauty’s social media, the brand had 60,000 fans across 2 platforms: Facebook and Twitter. Her primary goal was to increase ULTA’s social media fan base to create a new marketing communications outlet. Her strategy to grow ULTA’s social community included setting a new, consistent tone/voice across all platforms and expanding to additional social channels. Carrie decided to leverage ULTA’s “friendly beauty expert” as the new social tone and worked with her small team to create content. To accelerate the process, her team partnered with ULTA’s vendors and partners, which already had vigorous content programs. Celebrities associated with products offered at ULTA often had large social followings. Carrie worked to have social media obligations included in celebrity merchandising/marketing partnerships. Hashtags and handles that leveraged these partnerships were integrated in marketing communications at every opportunity. Genuine interactions with fans, including Q&A’s, twitter parties, giveaways, the occasional contest and previews about exciting product launches created a community environment. 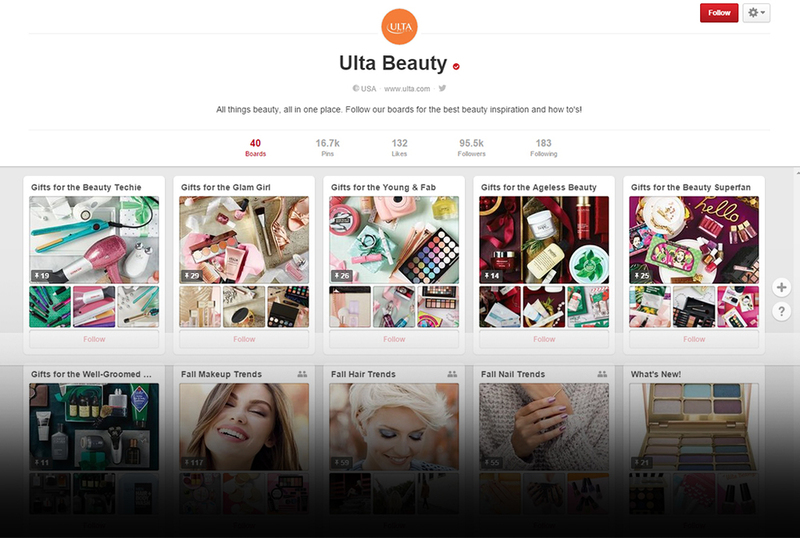 ULTA was able to expand to Pinterest and YouTube to increase its reach. Carrie worked with ULTA’s digital team to make products “pin-able” on ULTA’s e-commerce site. As ULTA’s fan base grew, so did the fans use of it as a customer service outlet. 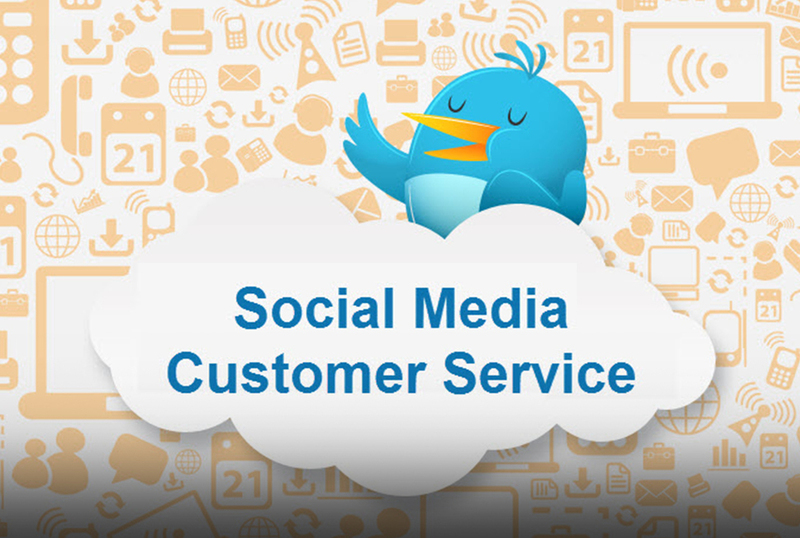 Instead of shifting customer complaints as they had been to ULTA’s 800 number, Carrie instituted training the customer service team to handle customer issues directly on Facebook and Twitter, leveraging the service team’s expertise and showing ULTA's support for its growing social community. During Carrie’s leadership, with little marketing budget to acquire fans, ULTA’s fan base grew through rigorous attention to community building. 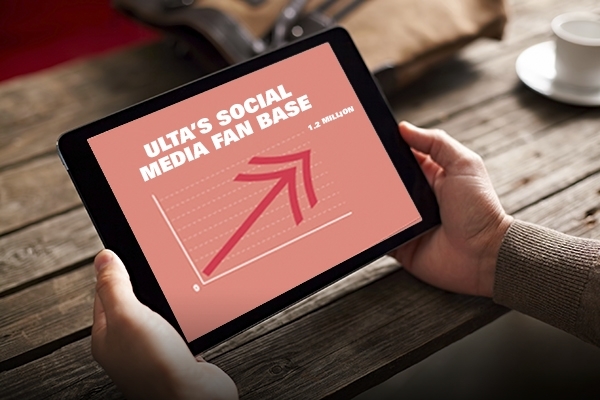 ULTA’s social media fan base grew by 2000% over 3 years to acquire 1.2 million fans, surpassing many of its vendor’s own fan bases and becoming a standard part of ULTA’s marketing communications mix.